Plans to implement the new Bournemouth, Christchurch and Poole Council took a step forwards on 6 June 2018 as the Shadow Authority held its inaugural meeting and elected its chairman. The Shadow Authority is made up of all 125 council seats across the four preceding councils and the meeting saw all councillors come together for the first time. The authority includes a total of 120 people as the five councillors representing the Christchurch divisions of Dorset County Council are also Christchurch Borough Council councillors. 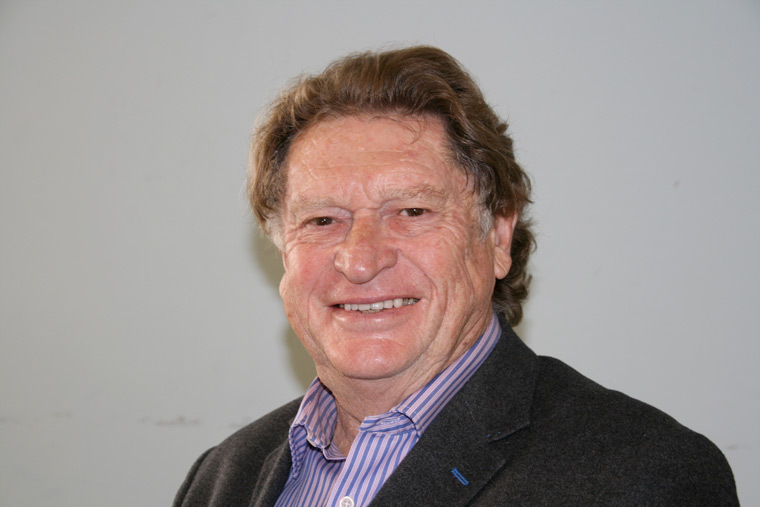 “The first meeting of the Shadow Authority was a historic occasion and an important step forward for local government in Bournemouth, Christchurch and Poole,” said Cllr Ray Nottage upon taking up his appointment as chairman of the authority. Members of BCP Shadow Authority also elected Cllr Ann Stribley of Borough of Poole as vice-chairman, as well as adopting a constitution for the Shadow Authority. Jane Portman was appointed to the interim role of head of paid service for the Shadow Authority. Tanya Coulter and Adam Richens were appointed to as interim monitoring officer, and interim S151 officer. These roles cover the interim period whilst the Shadow Authority operates and permanent appointments to the new Bournemouth, Christchurch and Poole Council roles will be made at a later date. Following the legislation being passed, the Shadow Executive Committee has also been established. It will take key decisions on service delivery in much the same way as the Joint Committee has and, where necessary, make recommendations to the Shadow Authority for consideration. The Executive Committee will meet for the first time on 15 June, 9.30am at Borough of Poole’s Civic Centre when members will elect a chair and vice-chair. The councillors elected to those roles will also take on the roles of leader and deputy leader for the Shadow Authority.